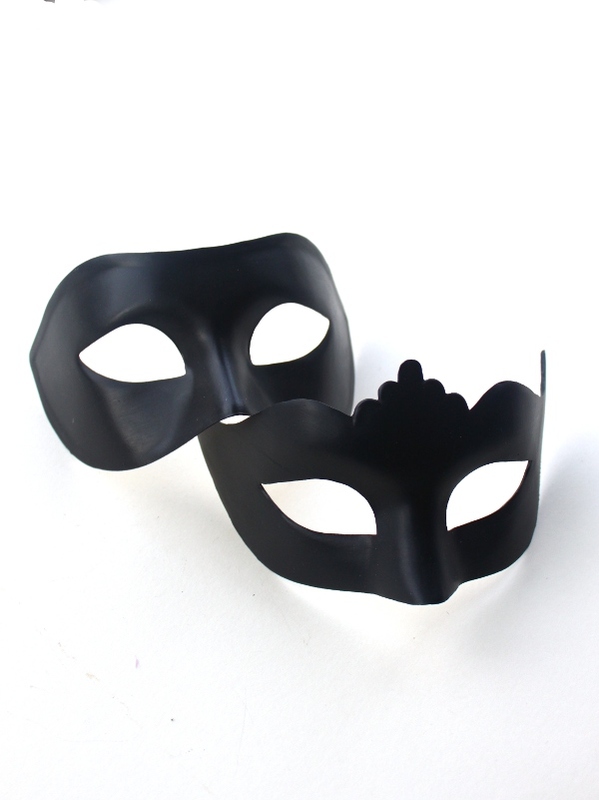 These plain black hand painted Venetian masks are perfect for those who want a more discreet mask. 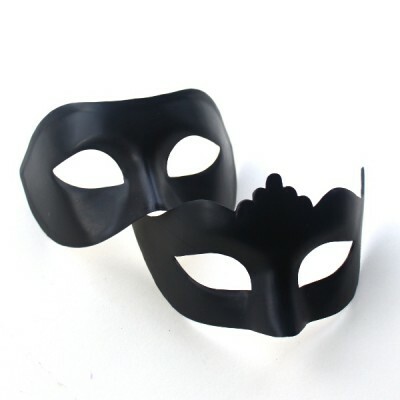 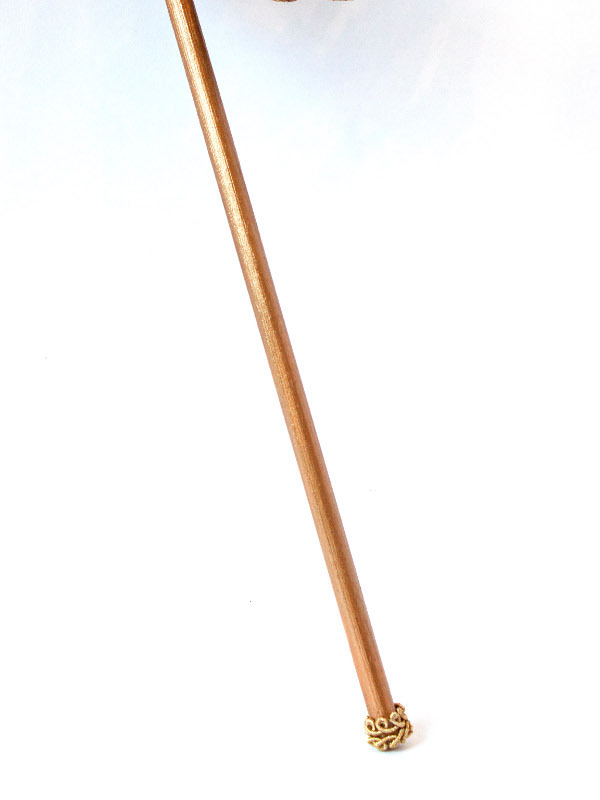 The male mask is suitable for medium to slim face shapes. 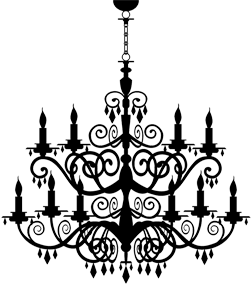 The female mask is a mid sized mask, suitable for most face shapes.